This property is now under auction terms. See broker remarks for auction details. 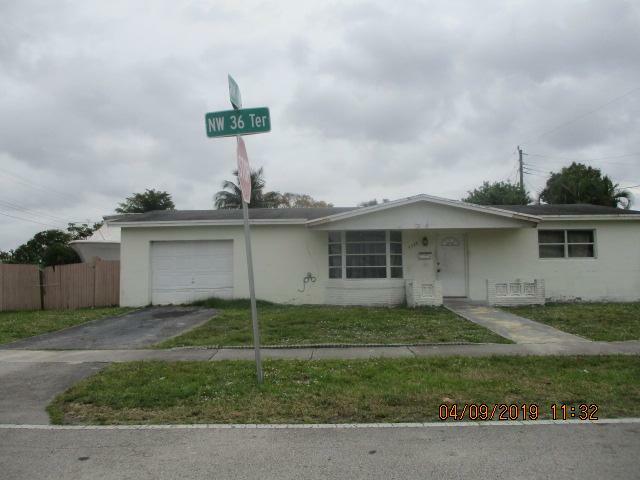 This property is subject to a 5% buyer's premium pursuant to the Auction Terms & Conditions (minimums may apply). All auction assets will be sold subject to seller approval. PLEASE NOTE - PROPERTY IS OCCUPIED, DO NOT DISTURB OCCUPANTS. Home is being sold AS IS. Seller and listing broker have no prior history or disclosures available. All offers should be submitted through www.Auction.com.